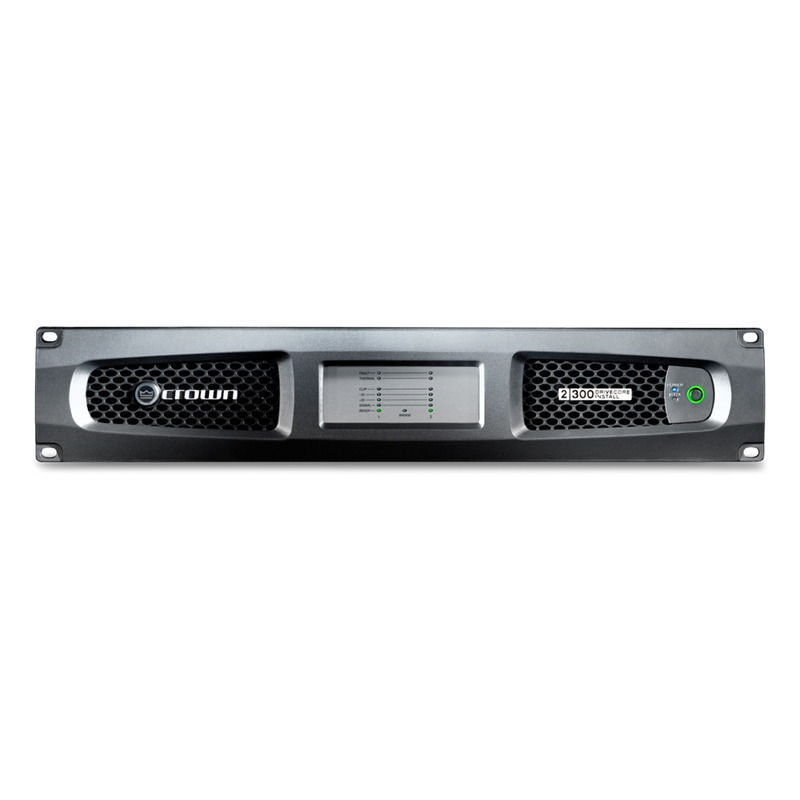 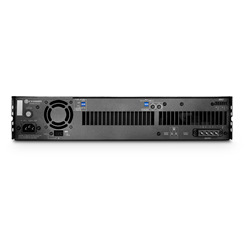 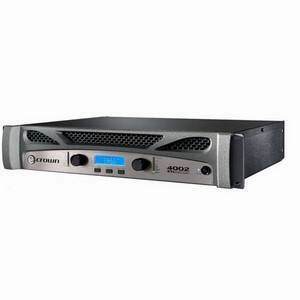 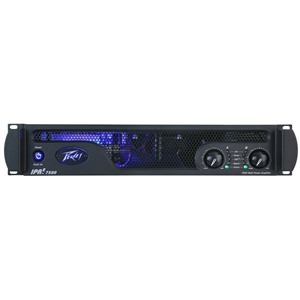 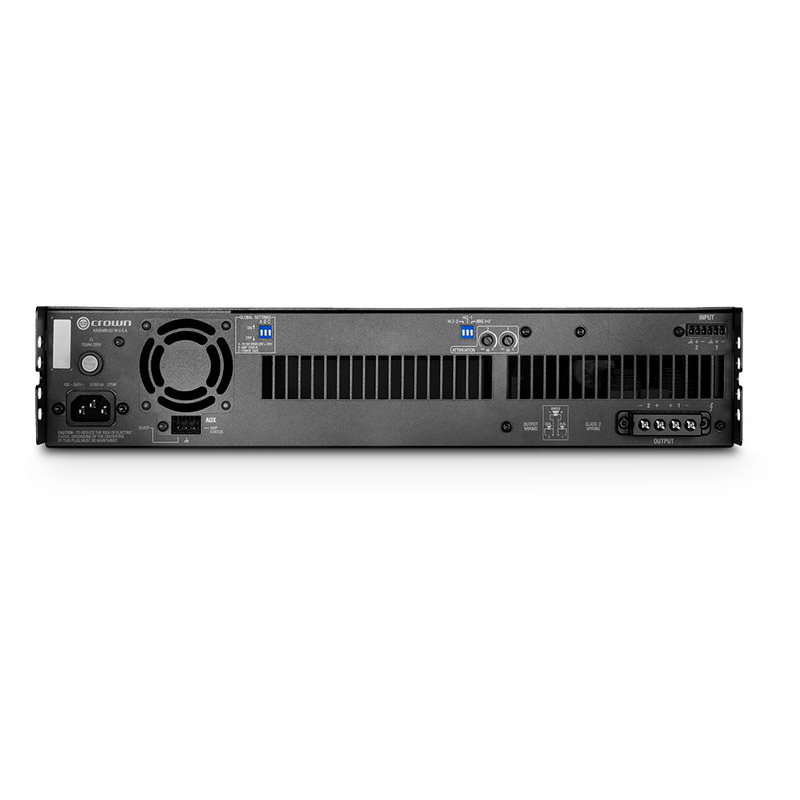 The DriveCore™ Install series amplifiers is a complete line of high performance installation amplifiers based on the proprietary DriveCore technology. DCi Series amplifiers are designed, engineered and manufactured to the industry’s highest quality standards, and provide system integrators with the advanced features and flexibility required for challenging 21st century installed sound applications. 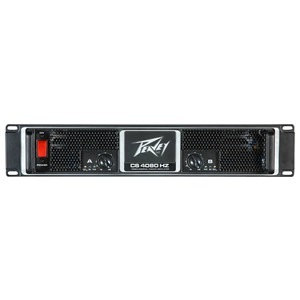 Versatile, compact and highly energy-efficient, DCi Series amplifiers continue the unbroken Crown tradition of leadership in professional and commercial power amplifier technology.